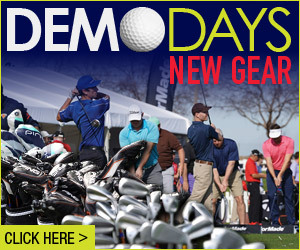 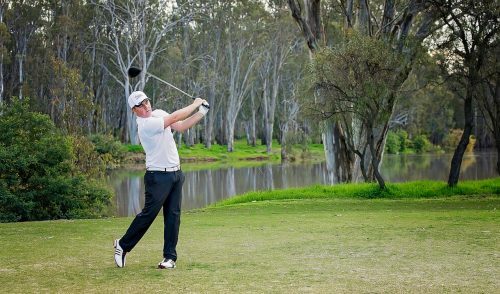 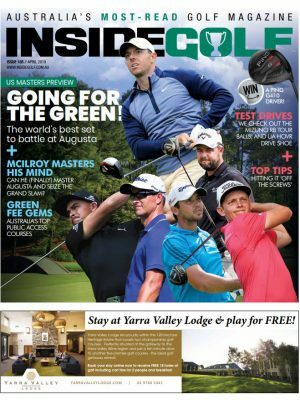 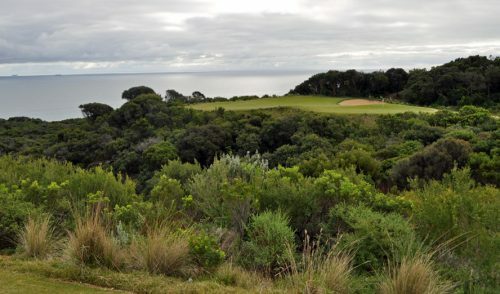 Going to an Australian Golf Demo Day is a great way to test out new golf equipment like Drivers, Irons Wedges and Hybrids (Click here to read tips about attending a Golf Demo Day). 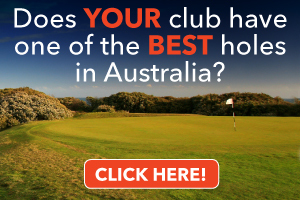 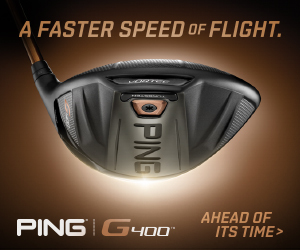 There is no better way to test the feel of a golf club, or watch the actual ball flight, etc. 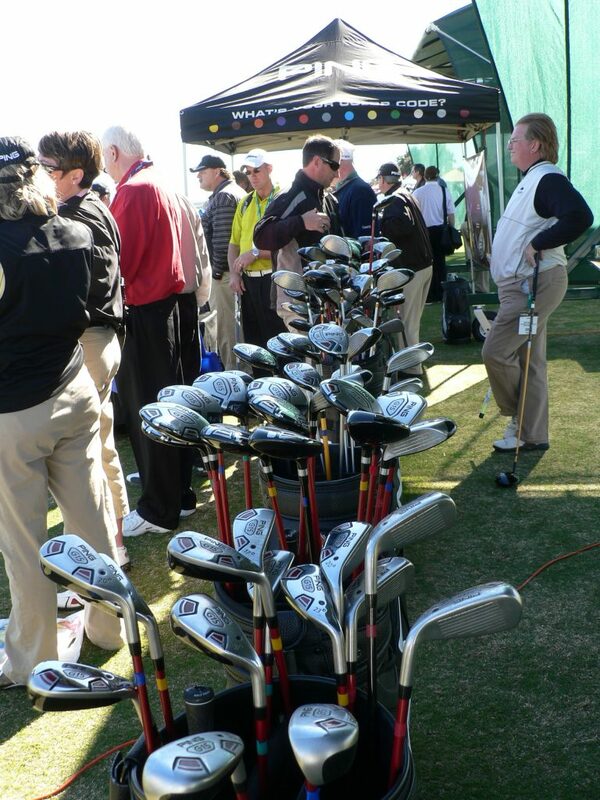 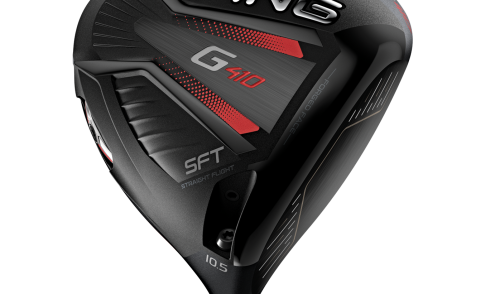 Plus, the equipment experts are right there to help you get you properly fit to the right golf brand, answer any questions and help you make the most important decisions necessary when purchasing new golf clubs.